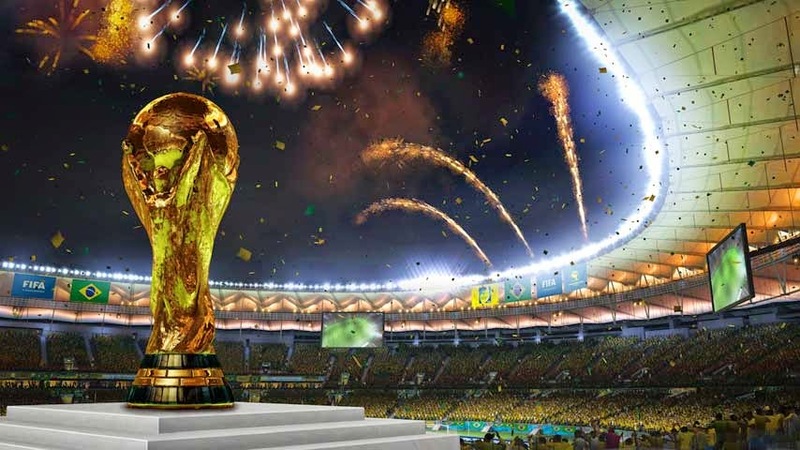 Nowadays the most favorite sport is soccer, that is because the World Cup in Brazil, this country is full of activity, happiness and competition with people that come from every country that participates in this matches. 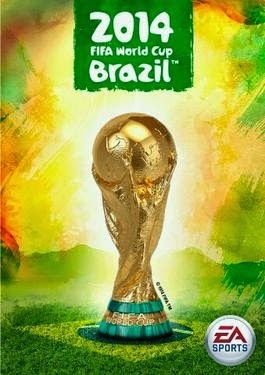 Below you are going to find a great selection of images related with the World Cup Brazil that you can use to create, send or share a message. Fifa World Cup Brazil's Cup. Image with a colorful parrot perfect for this Brazil World Cup. 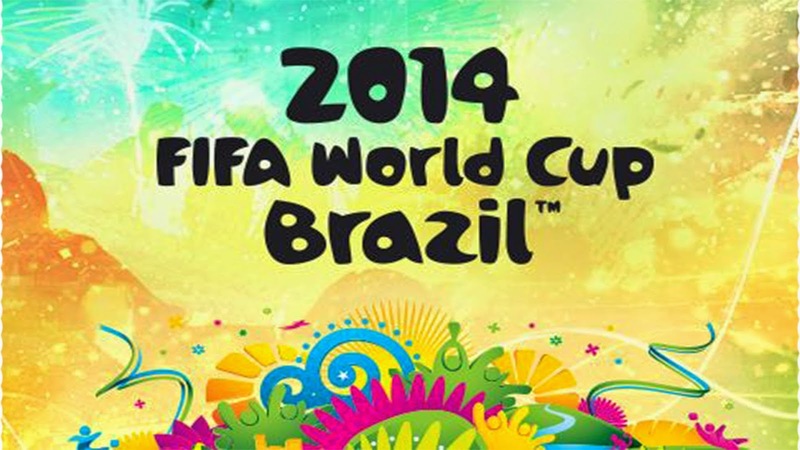 Colorful image with the phrase: 2014 Fifa World Cup Brazil. Image with the cup inside a venue and beautiful fireworks. 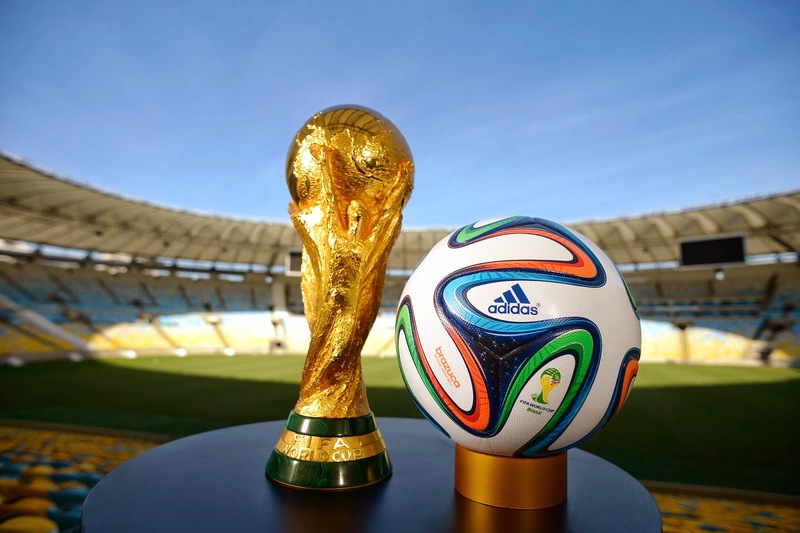 Image with the cup and the official soccer ball. 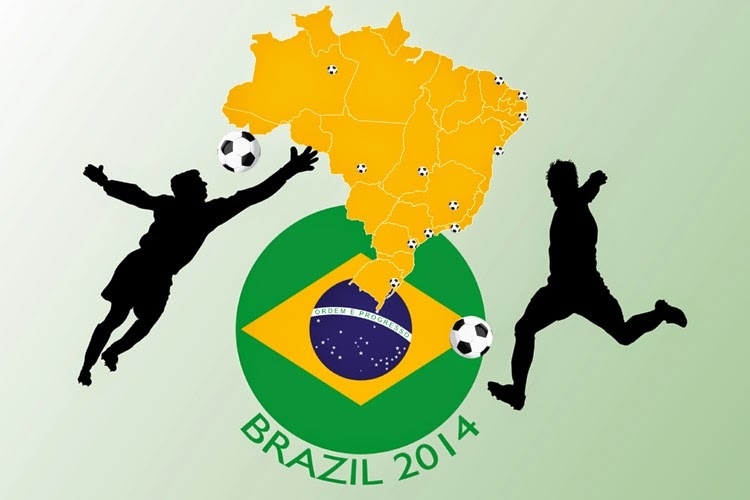 Image with two soccer players, Brazil's flag and the map. 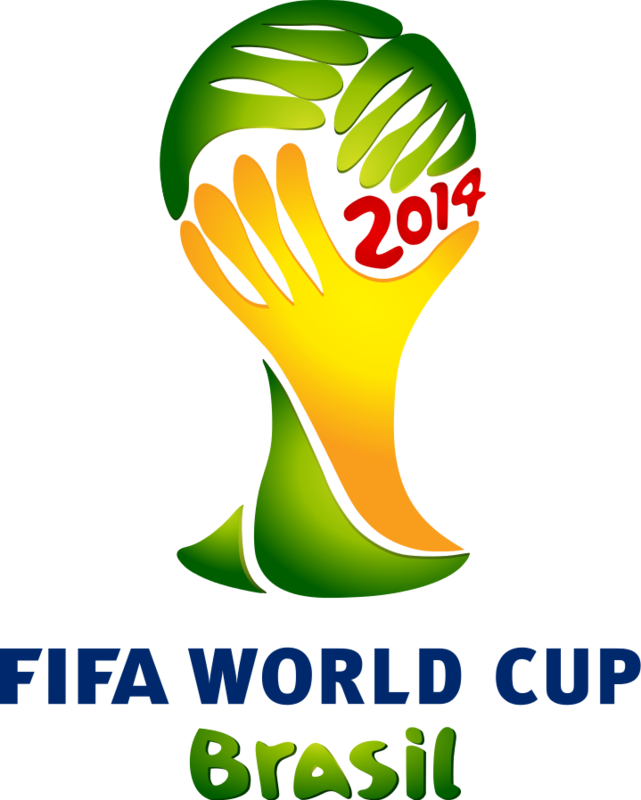 A colorful wallpaper with the phrase: 2014 Fifa World Cup Brazil. 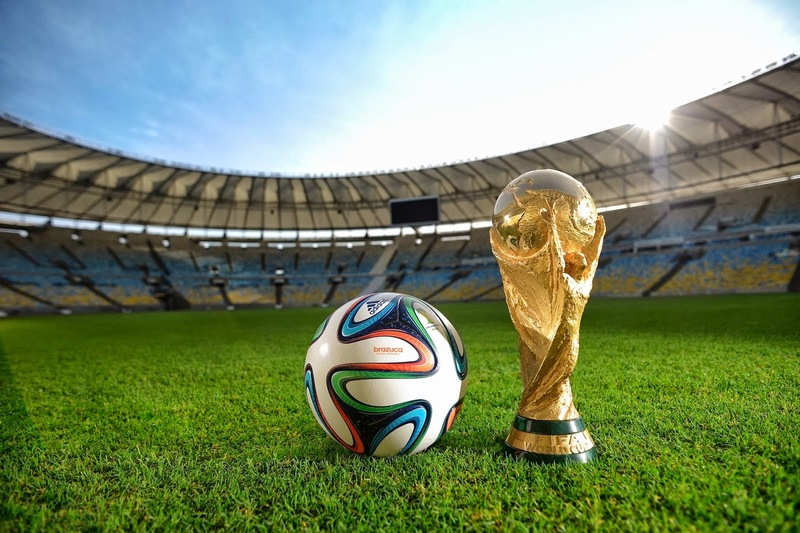 Image with an official soccer ball and the cup. I hope you have enjoyed these World Cup Brazil Images.